Spring is always the saddest time of year. With cancelation announcements, or final seasons ending, some of our favorite shows and characters leave the air, never to be seen again. The one case that may surprise is Nashville was canceled on ABC on May 12, but it has been revived for Season 5 on CMT. Below are 13 of our favorite shows – both old and new series – that we are saddest to see the air. You shall be missed. Be sure to drop your favorite canceled show in the comments, especially if left off of our list! 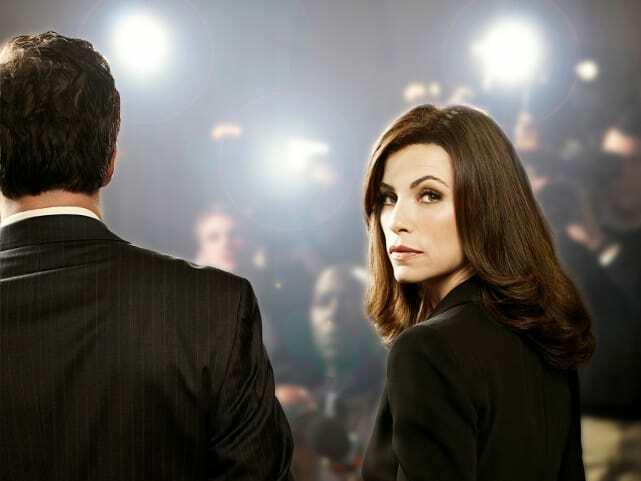 The Good Wife was once one of the best shows on television, with complex characters who challenged each other at every turn. That's the show I'm going to miss. The one that approached the law from unique angles and expected viewers to follow along as stories quickly progressed. Alicia, Diane, Cary, Will, the bones of the firms. That's what syndication is for, right? Yes, the final season wasn’t nearly as good as the rest of the series but that doesn’t mean we won’t miss the show. In its prime time, Richard Castle and Katherine Beckett shared an epic love story. Castle, Beckett, Esposito and Ryan were an amazing team and the show made solving murders as much fun as we’d seen on TV in a long time. That magic will surely be missed. Faking It's cancellation was surprising and sad. It was such a unique and truly funny sitcom that deserved more time. The diverse cast of characters were so much fun to watch, and while the last season was not as good as the first two, it was still very enjoyable, and at least deserved a proper ending. The show brought funny, yet proper, attention to representation of the LGBTQ+ community, it will definiltely be missed. 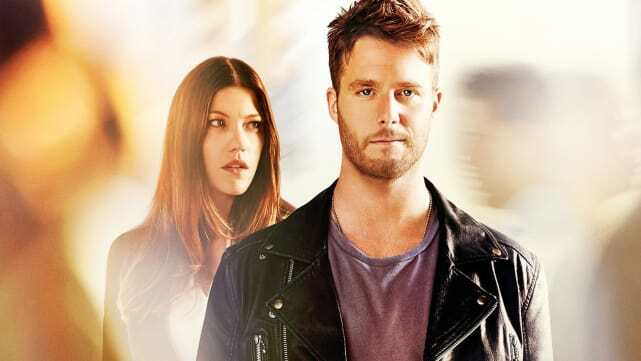 Limitless could have been just another procedural with a twist but it was slacker-turned-genius Brian Finch that sucked us in. After the announcement that Limitless was cancelled across all platforms, we're left wondering what would've been next. 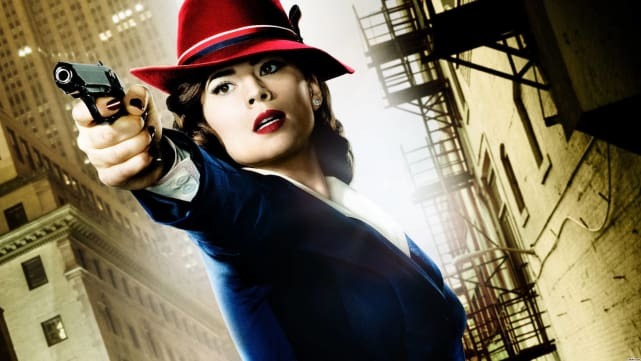 Agent Carter was a show about a strong, female agent standing up for herself in a male-dominated world. The 1940's. While Daniel Sousa respected her, and eventually fell in love with her, the rest of her peers saw her as nothing more than a secretary, even as she saved their lives AND the world. The show could've led to showing the founding of S.H.I.E.L.D. which Peggy helped to found, tying it more directly into Agents of S.H.I.E.L.D. than it seemed to ever be. Laura Diamond's chaotic life drew us into her procedural drama. We wanted to see more of her life with her twins, and what new challenges she would've found at work. Plus, what was next for her and Jake? We need to know! The Good Fight: Mike Colter To Return as The Good Wife Character!